2BHK Starts @ ₹ 63* Lacs and Get ₹ 30000 Discount on every booking. WHY TO INVEST IN GODREJ NEST? A gated development situated on Sector 150 Noida Expressway. 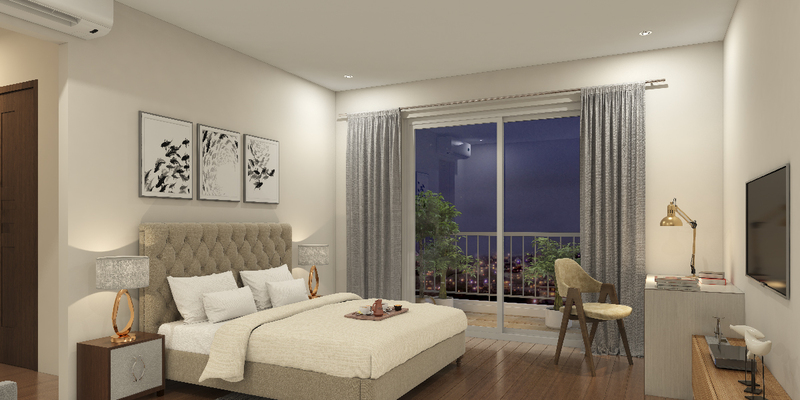 Offers exclusive 2 BHK, 3 BHK, 3.5 BHK & 4 BHK apartments. With RERA getting implemented, the new homes come with a seal of trust, ensuring fair-play and timely delivery. The new residential project in Noida Close proximity to educational institutions such as Amity University, Gautam Buddha University. 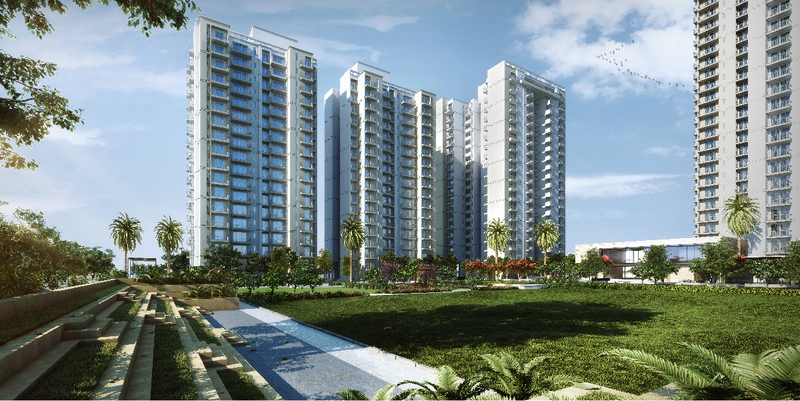 Godrej Nest, a gated complex is being developed On Sports City, Noida Expressway. It is the new residential real estate project by Godrej Properties, as the construction major ventures into reality sector, spread across 9 acres and offers to elevate the lifestyle of urban living to the next level. Godrej Nest Solitaire complex will have 7 Towers ( 6 tower + 1 iconic tower ) for the privileged few with 2/3/3.5 and 4 BHK luxury apartments. The project has all the amenities to live a modern lifestyle like a swimming pool, clubhouse, sandpit, party lawns, tennis court, etc. being a few. 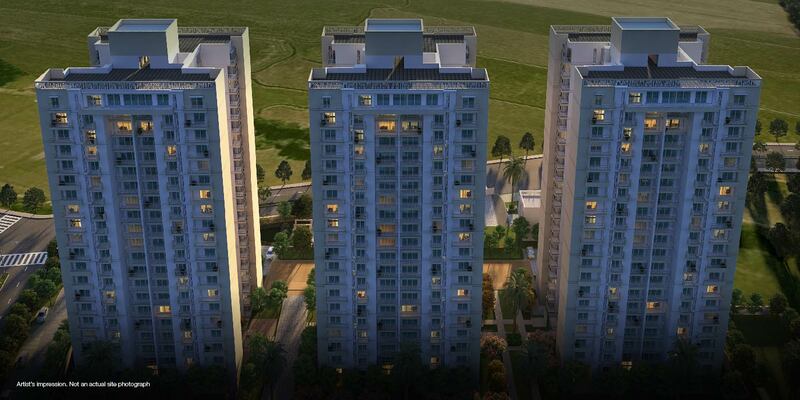 Godrej Properties brings philosophy of innovation, sustainability and excellence to the real estate industry. Godrej Properties with 120 years of excellence in real estate business having presence all across India to provide legacy of excellence and trust with a commitment to cutting-edge design and technology. Godrej Properties is currently developing residential, commercial and township projects spread across approximately 14.36 million square meters (147 million square feet) in 12 cities. In the last 5 years, Godrej Properties has received over 200 awards and recognitions, including the "Real Estate Company Of The Year" at the Construction Week India Awards 2015, ‘Golden Peacock Award for Sustainability’ for the year 2015 by Institute Of Directors (IOD), "Most Reliable Builder for 2014" at the CNBC AWAAZ Real Estate Awards 2014, "Innovation Leader in Real Estate" award at the NDTV Property Awards 2014 and "Popular Choice - Developer of the Year" award by ET NOW in 2013. Homes at Godrej Nest, Sector 150 Noida have been meticulously crafted to meet the changing needs of a contemporary lifestyle. Whether 2, 3, or 4 BHK Apartments, all homes have been designed with equal care and attention, so you have ample natural light and space. Highest level of quality and detailing also extends to the balconies, kitchens and bathrooms. 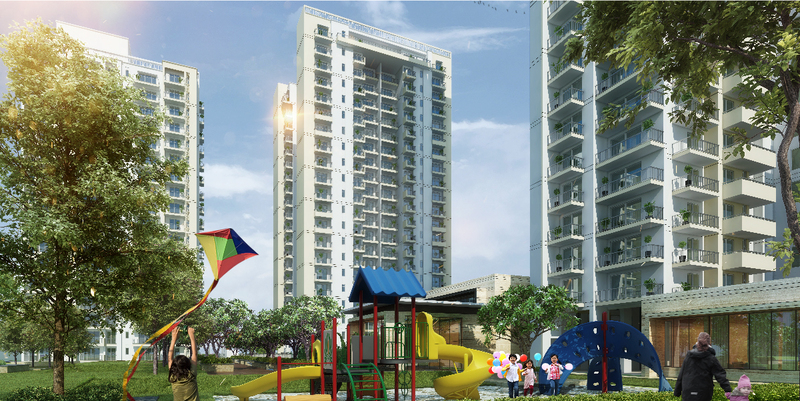 Godrej Solitaire is a new Tower at Godrej Nest offering best facilities. Located along wide sector road. Cheque would be in favour of "Godrej Nest Escrow Account"
Copyright © 2017 Godrej Properties Nest. | Disclaimer: This is just an information website and not to be claimed an official site.